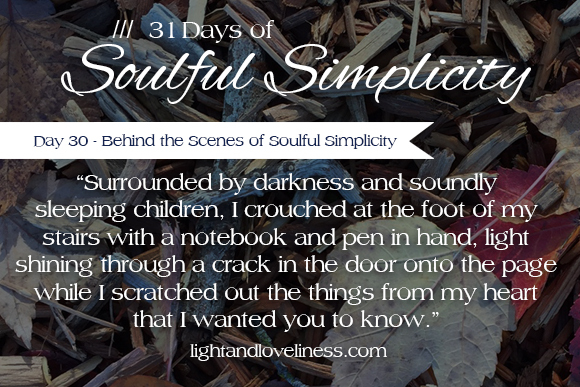 This is day 30 of Soulful Simplicity, a 31-day series through the month of October. 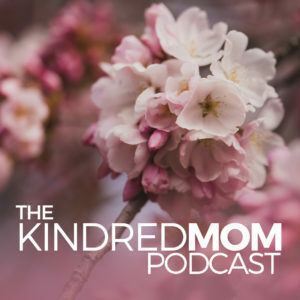 I hope you find the series enriching and encouraging. Amazing job! Thanks for sharing your very real “how to”. Thanks Cory-Lynn…It was quite the journey in October for me!